A few Mainers have begun to malt barley and say the potential is huge. LISBON FALLS — On a recent rainy Tuesday at Blue Ox Malthouse, Joel Alex and David Brand worked together to empty 300 pounds of barley out of a kiln and into a huge white bag. The grain has been in there for seven days – steeped in water, sprouted and dried – all under tightly controlled conditions that unlocked the starches inside and converted them to fermentable sugars. Alex dipped his hand into the bag and brought up a handful. “This is what it looks like before it’s cleaned,” he said. Brand started the cleaning process, plunging a pitchfork-like tool into the bag of grain over and over to detach the rootlets that had dried up in the kiln but still clung to the grain. A quick trip through a seed cleaner to remove the rootlets and dust, and the barley was ready to begin its transformation into an ice-cold draught of craft beer. 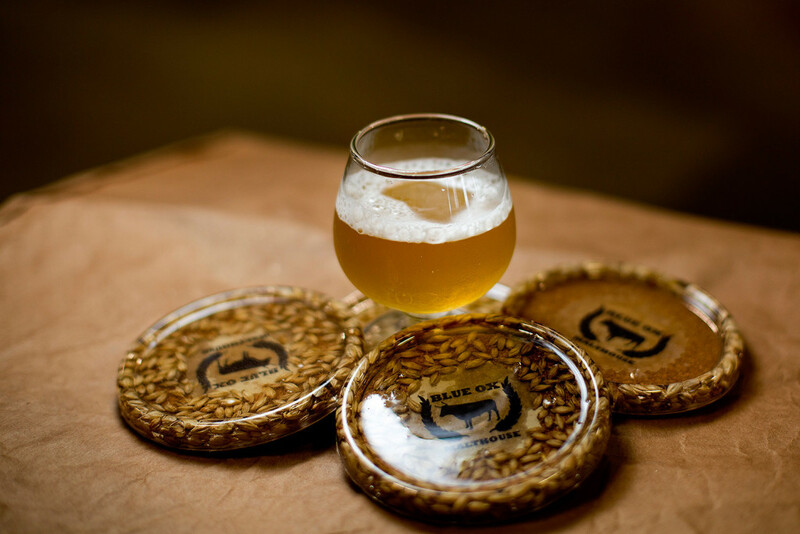 The tradition of malting barley is as old as civilization itself, but it is also a young, emerging industry, one that holds great market potential for entrepreneurs, farmers and craft breweries in Maine. 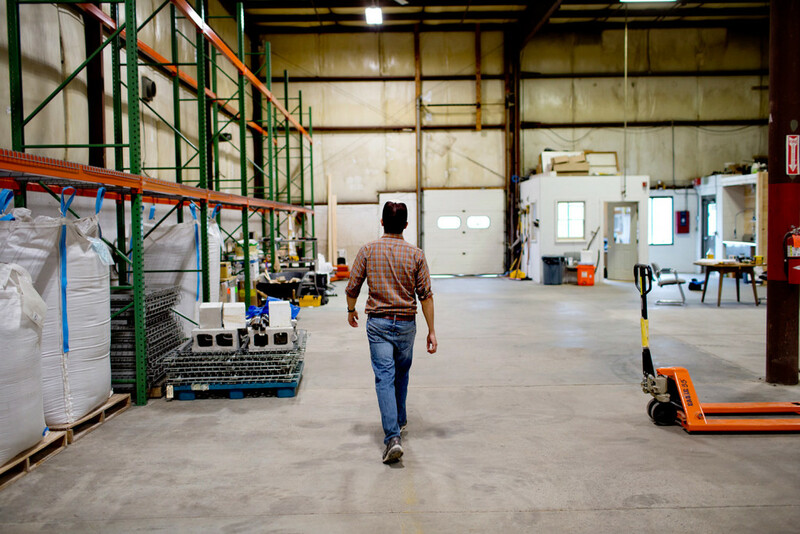 Alex and other maltsters like him in Maine and New England are turning it into the next big thing in the “buy local” movement. Although in recent decades American beer has increasingly been brewed locally, that doesn’t necessarily mean it contains local ingredients. While craft brewers in Maine have begun using locally grown hops, the all-local pint is still a rare find. 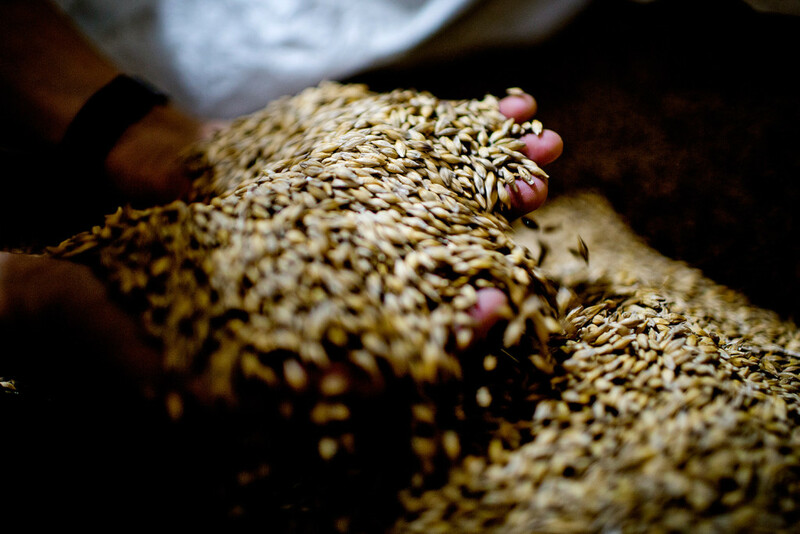 That’s because it’s hard to find local malts (what barley is called after it’s germinated for brewing). Blame a shortage of grains, infrastructure, marketing and knowledge. Even the more established craft malt houses have been around just five years, Alex said, and the first meeting of the newly formed Craft Maltsters Guild (only three of its 24 members are in New England) was held just last year. That means brewers need a lot of it. Brewers in Maine import at least 76 million pounds of malt into the state every year, Alex said, most of it from the handful of huge producers that control most of the world market. 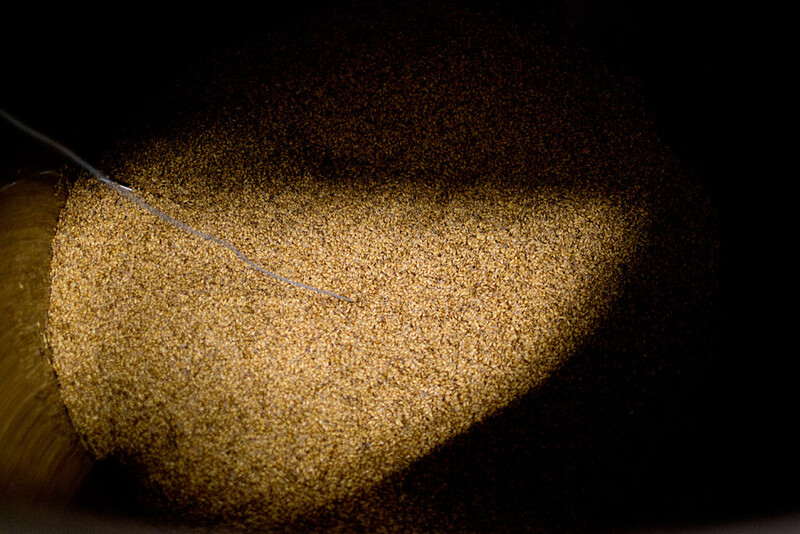 Just two Maine companies malt barley for beer; both started operations this year. Commodity malting operations source barley from all over the world, which they blend for uniformity. The promise of local malt is that Maine brewers will be able to work closely with a local maltster rather than order a standard-issue base malt out of a catalog. Eventually, they’ll be able to buy specialty malts developed to add more flavor and color to their beers. In an increasingly crowded and competitive industry, these craft brewers are looking for ways to stand out. 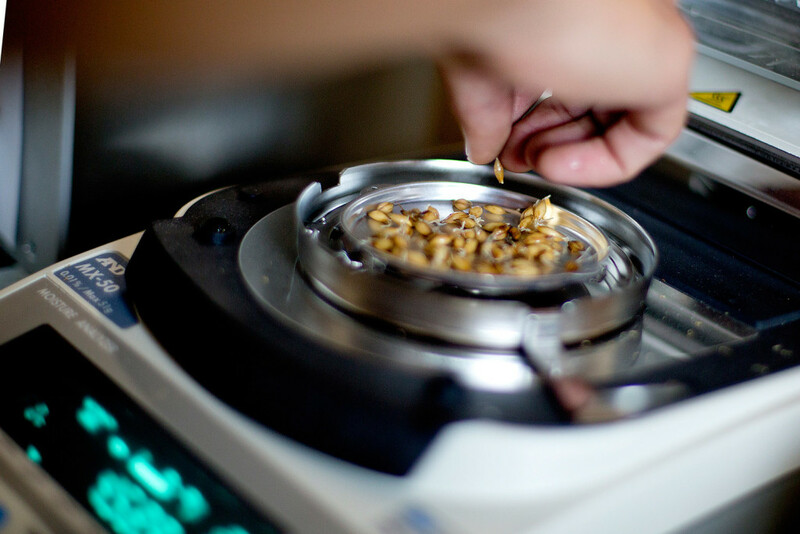 Using locally malted grains to express “terroir” may be one way to do so. The Maine Brewers’ Guild surveyed its members late last year, and more than two-thirds of them responded that they were actively seeking local ingredients, said Sean Sullivan, executive director of the group. He and business partner Steve Culver had to raise nearly $750,000 to get the business off the ground, and Alex tapped many entrepreneurial programs for technical assistance and start-up grants. Alex buys his raw grain from Presque Isle, where the University of Maine’s Aroostook Farm is participating in malt barley field trials. He started malting a couple of months ago, using a malting system constructed for him at the university with the help of a seed grant from the Maine Technology Institute. He is now taking pre-orders from brewers. By the end of summer, he hopes to be using upgraded, custom-built equipment that can produce 8,000 pounds of malt per batch instead of the 300 he produces now. Lack of equipment and infrastructure is one of the big stumbling blocks for this young industry. According to the Craft Maltsters Guild, there are no manufacturers of small-scale malting equipment in North America. The industry has been so consolidated that equipment for smaller producers must be custom-built or repurposed from the dairy, wine or maple syrup industries. Another obstacle to growing the state’s barley malt industry is bringing Maine farmers up to speed. Out of the 20,000 acres or so of barley grown here, perhaps just 5,000 acres is malting-quality barley, Alex said, which is not easy to grow. In the past, that high-quality barley has often been exported to Canadian commodity malting companies while the lesser quality barley has been used to feed cattle or for cover crops. For one, farmers need to learn proper storage. While malted grain can be stored for up to two years, Alex said, just one day of improper storage – moisture, insects, high heat all take a toll – can ruin an entire batch. But the equipment needed to properly clean and store malted barley is expensive. “It’s $50,000 to $100,000 for something they’re (farmers) only going to use a few weeks a year,” Alex said. 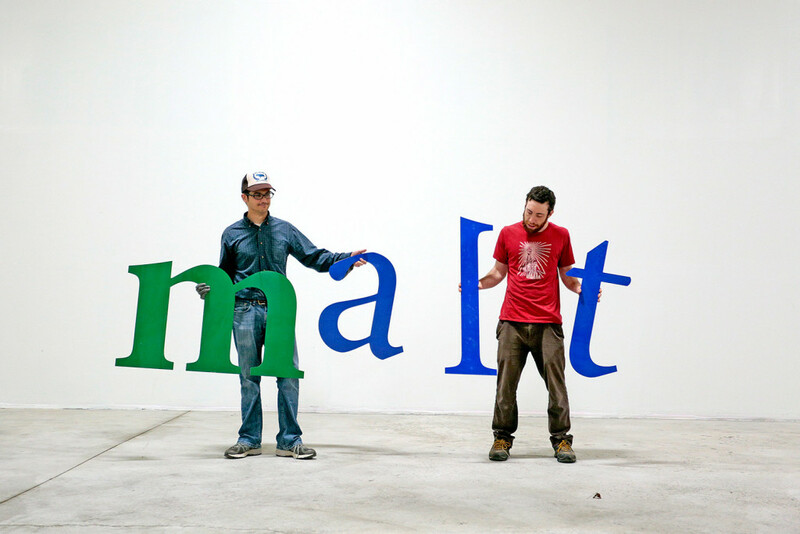 Unlike Blue Ox Malthouse, Joshua and Jacob Buck grow the barley that they then malt for beer. Their operation started when they were looking to diversify their farm. The brothers discussed growing and selling hops to Sea Dog Brewing Co., but when the brewery learned they already grew and sold unprocessed malt-quality barley to a Canadian malting company, he wanted in on the action. The brewer asked them to “malt it up” themselves so he could try it in his beer. They added 240 acres of barley to the hops and potatoes they were already growing and set about emptying a potato house to make room for malt, adding a grain-cleaning facility and a malting facility. Previously, when they sent their barley to Canada, the malt made from those grains ended up with a New York distributor, and only some of it came back to Maine. 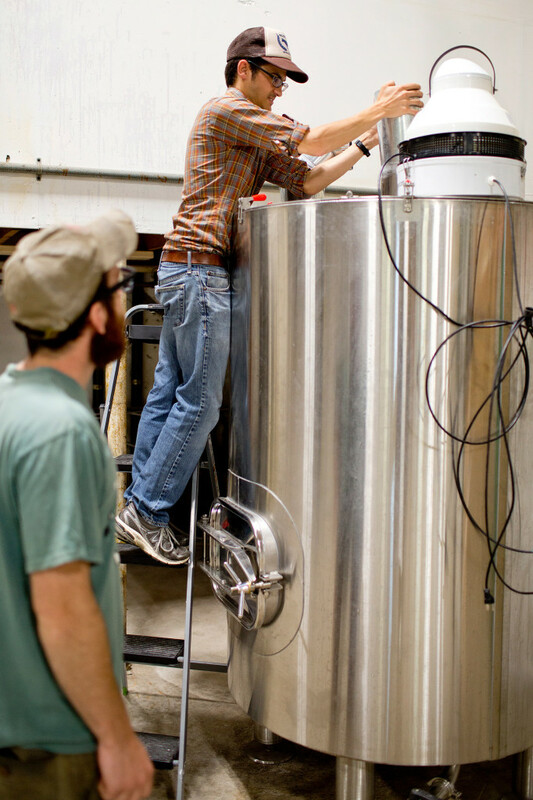 Now, all of their malted barley is used to make beer in Maine without ever leaving the state. If you’ve drunk beer from Tributary Brewing Co. in Kittery, Rising Tide Brewing Co. in Portland or Atlantic Brewing Co. in Bar Harbor, you may have tasted their malt. Sullivan, head of the Maine Brewers’ Guild, said Maine craft brewers aren’t likely to immediately switch to all local malts because not enough is being made, so its price remains high. For now, brewers use it for a specialty beer or two. One sign of the growth of the malt industry in Maine? The Maine Brewers’ Guild will hold, for the first time, a “homegrown beer competition” at its July 25 Beer Festival at Thompson’s Point in Portland. Twenty-five brewers have already signed up for the contest, Sullivan said, which requires they make a beer using only Maine-produced malts.